in order to provide you the best service and advice. by a highly secure, 128-bit encrypted connection. 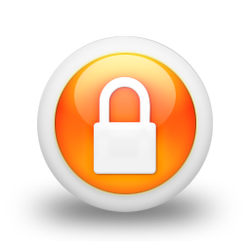 are secured with 256-bit SSL encryption. ​by the internationally-recognized on-line security firm McAfee SECURE.